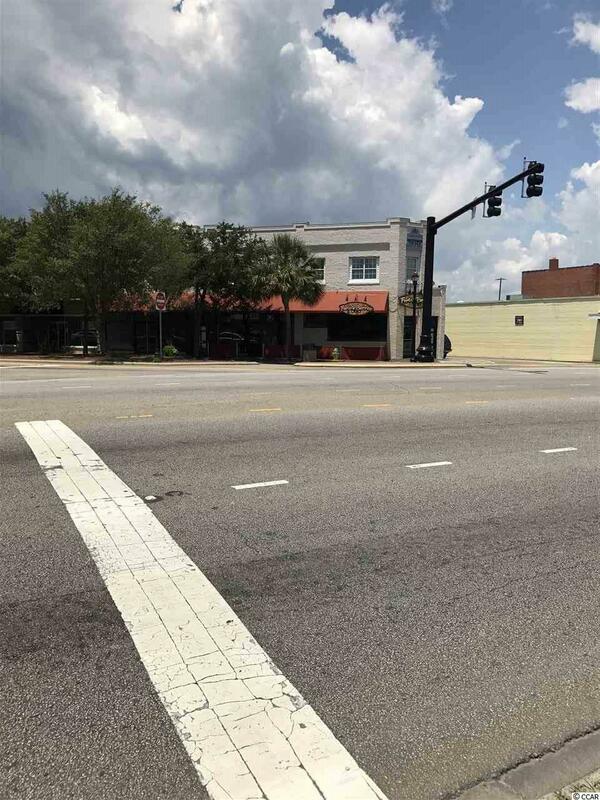 There is a great deal of potential for this Myrtle Beach landmark. 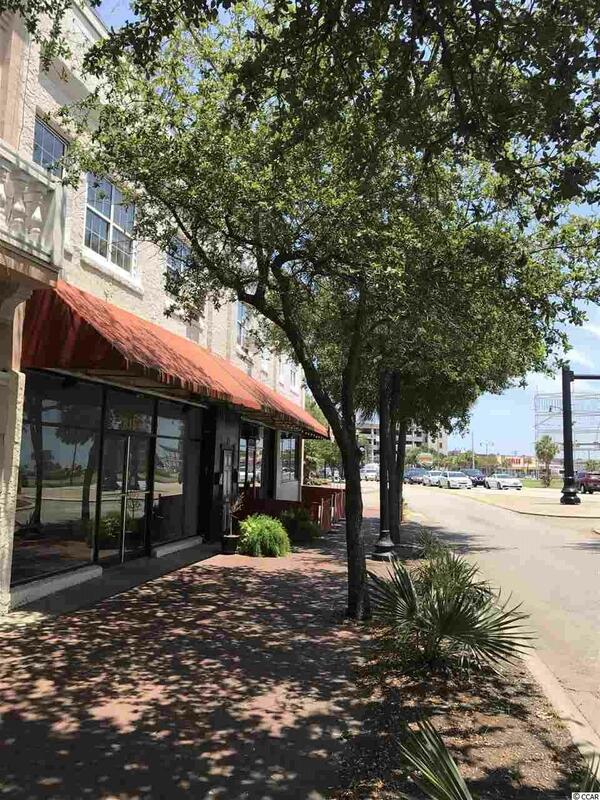 The present Cafe' & restaurant are in the hub of Myrtle Beach, directly across from the old Myrtle Beach Pavilion, and with a fantastic view of the Downtown and Ocean area. 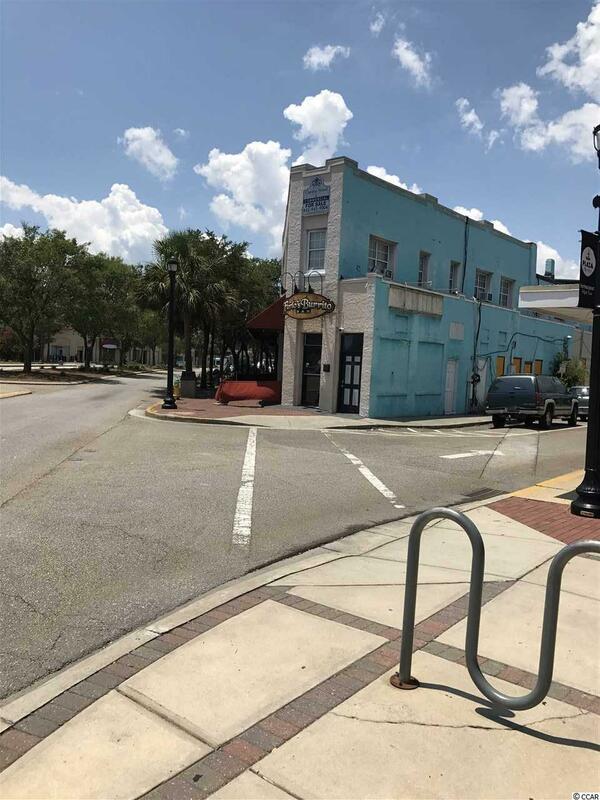 The Downtown Redevelopment Committee, in conjunction with the City of Myrtle Beach, have indicated that they have significant revitalization project for the area and it has been indicated that they plan to add 30 to 35 Parking spaces in front of the area in the upcoming months. Off site parking is within extreme proximity of the complex, and with all of the units currently rented, there exist a good flow of income. The area has also been identified as being within the new Federal "Opportunity Zone" which could play a significant role in future capital gains exemptions.